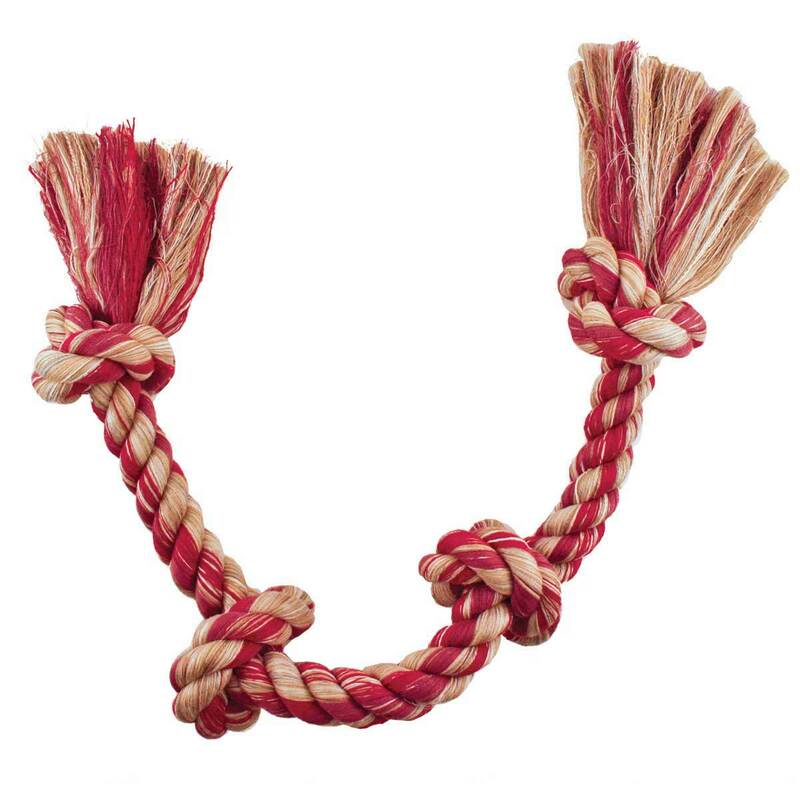 Mammoth Medium 2 Knot Colored Rope Bone 12"
Premium quality cotton rope toys made with quality materials. Durable and safe. Assorted colors. Length 12 inches. Mammoth Small 2 Knot Colored Rope Bone 9"
Mammoth Large 2 Knot Colored Rope Bone 14"